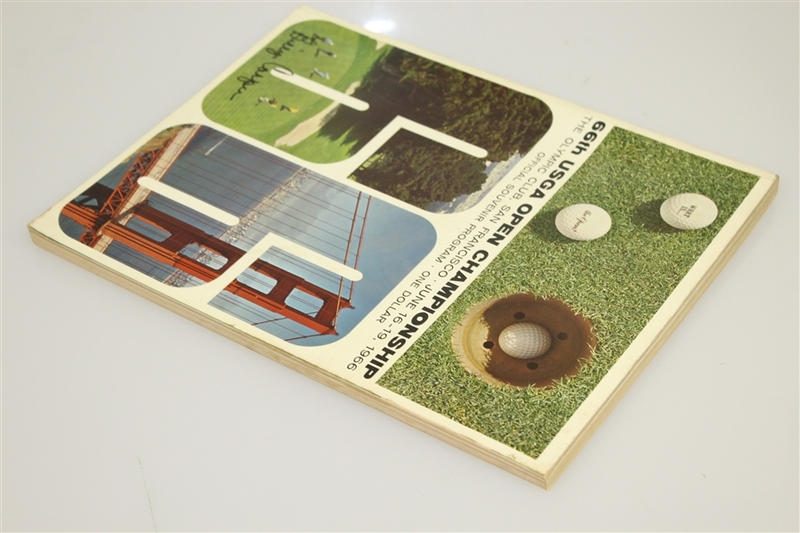 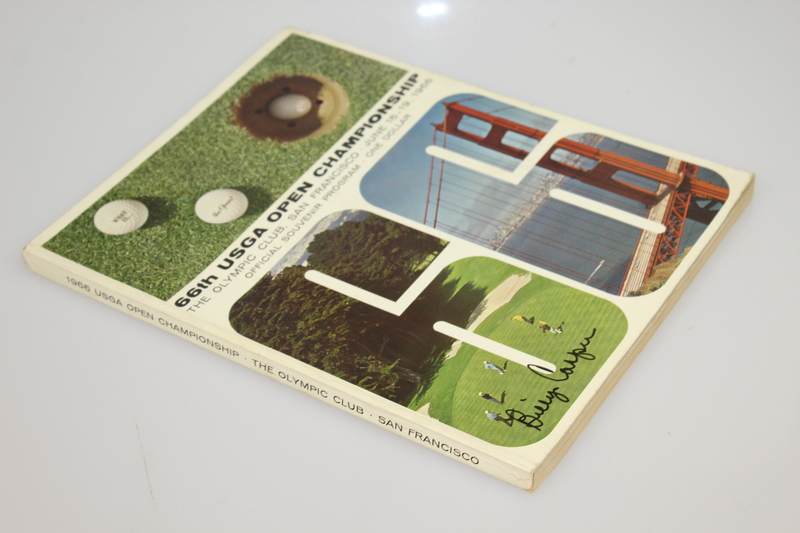 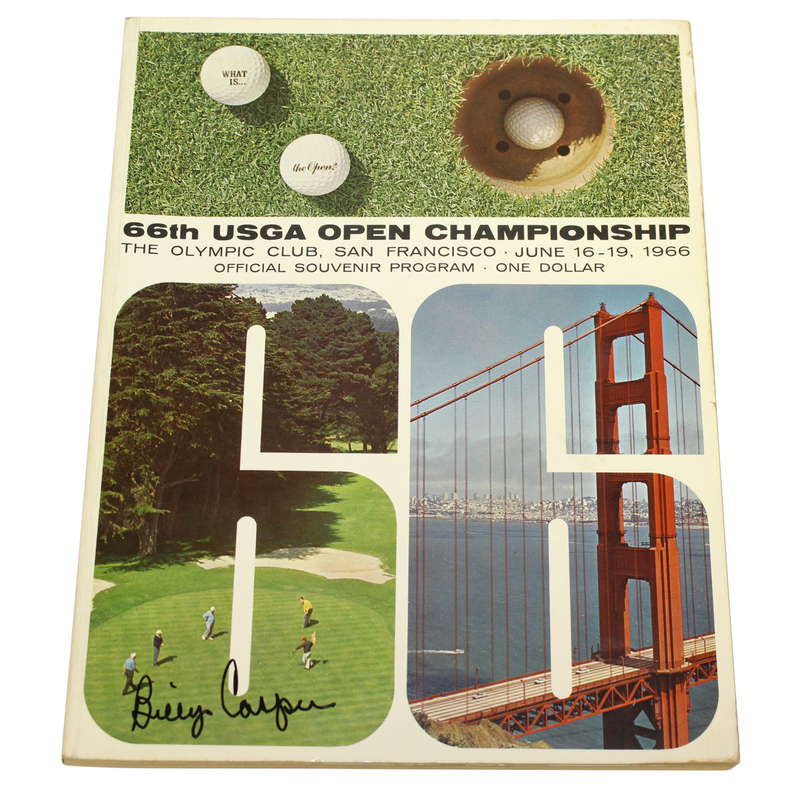 Here we have a Billy Casper signed program from the 1966 US Open at The Olympic Club. 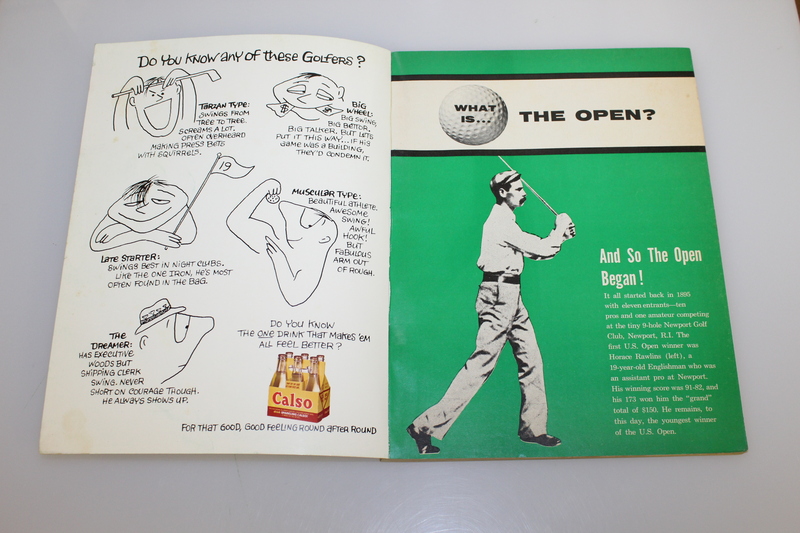 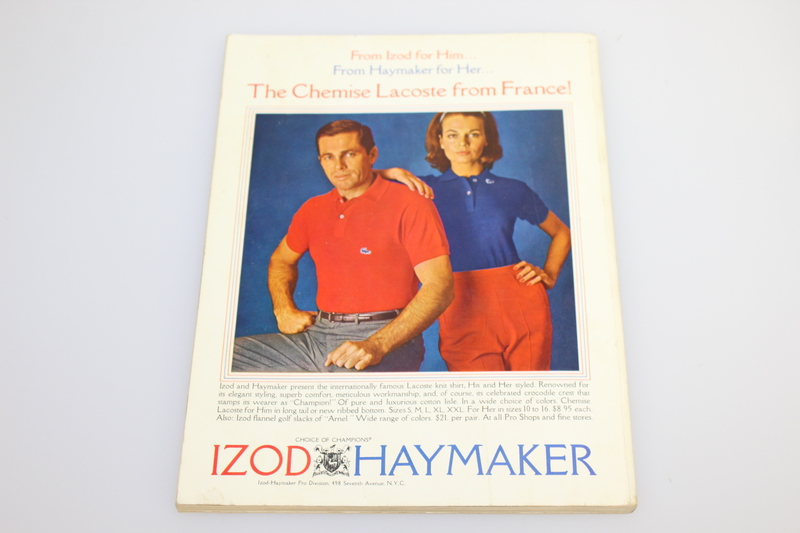 For accuracy noted wear to all edges and a back cover crease at the bottom center. Billy Casper, the 1959 champion, staged one of the greatest comebacks in history, erasing a seven-stroke deficit on the final nine holes to tie Arnold Palmer, then prevailed in an 18-hole playoff to win the second of his three Major titles.